Beach is always the first preference to craft the vacation special and people are looking for beach where they can splurge enough time of their vacations. India is having countless beaches and secret picnic spots where people can splurge their time and make the moment memorable. 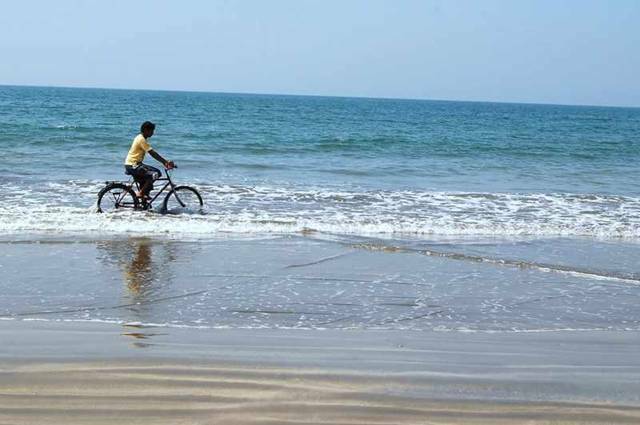 Tarkarli beach is a turned as favourite destination as this beach is narrow stretched with immaculate waters, situated at the base of the Arabian Sea and the River Karli. Tarkarli is the Indian tourist place situated at good distance of 546 km from Mumbai. 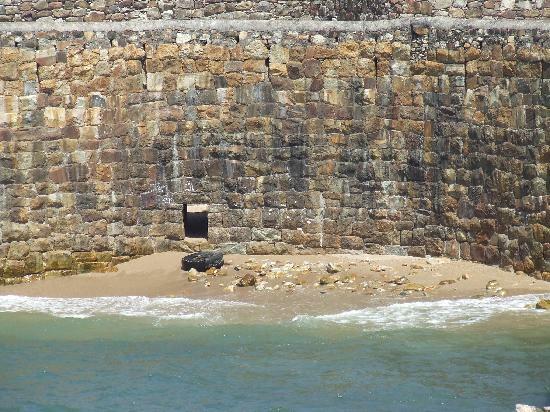 Basically, Tarkarli is positioned on west coastline of India. 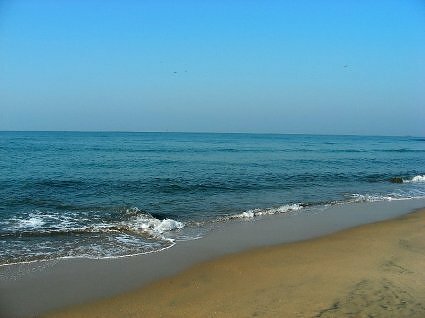 Key reason behind popularity of this beach is clear transparent seas, where a tourist can see approximately 20 feet deeper if the sun is clear. 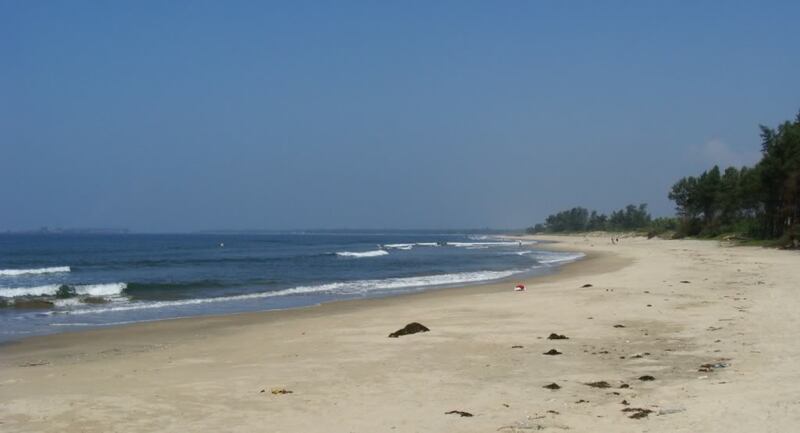 Experts say Tarkarli is the Queen Beach of Sindhu Durg. The events conducted on the beach, and sea level makes is more special for a tourist. The sand and sea with charming natural beauty with cruising boats could be different experience for visitors. Lodging is not a problem at Tarkarli beach as MTDC Cottages are constructed with all amenities. 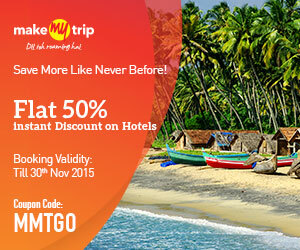 Tourist can experience the unusual enticement of the seashores of Konkan coast of Maharashtra. Certainly, there are masses of beaches in such coast but Tarkarli is special among all. The white sand of beach with casuarinas stretched trees for miles are amazing. Here the big waves of sea looks like fringed by foam. The eight km extended beach of this Indian tourist place is special destination for sightseeing and local people of Maharashtra are reaching on different occasions to this beach. The stunning nature view, palm trees, blue water and the long white waves are too good to watch. Watching sea birds in the sea water append grace to the prettiness of this Indian tourist place. The blissful peace and tranquillity give the peace of mind so this beach is perfect spot for relaxing the mind. The bizarre seafood with tandoori baked food is absolutely worthful. Sunset scene from the Tarkarli beach is another special moment that tourist can enjoy. 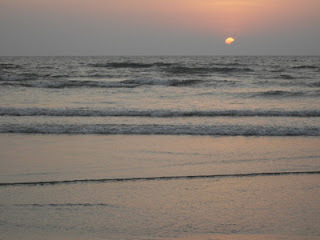 According to experts, evening time is best to walk and watch the sunset from the beach. Tourists who love adventure can enjoy the diverse water sports, scuba diving and snorkelling facilities and many other events related to watering. By Air: close airbase to Tarkarli is Dabolim situated in Goa. 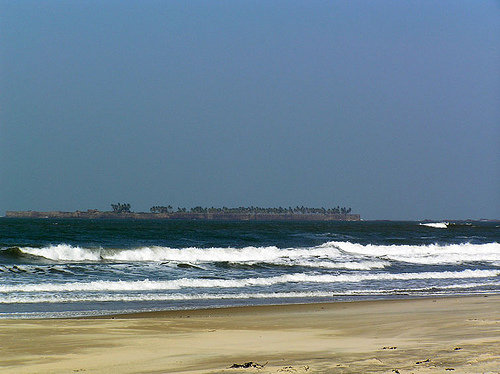 Dabolim is just 190 km distant from Tarkarli. 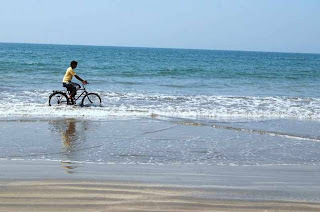 Tourist can hire prepaid taxi service to attain Tarkarli beach. The frequent flights from Mumbai, Bangalore and Belagum to Dabolim allow a tourist to reach easily from different sources. By Train: near railway head to Tarkarli is Kudal that is only 45 km away. Kudal station is linked by trains from Mumbai and Pune. By Bus: Malvan is the nearest big bus stand for Tarkarli. 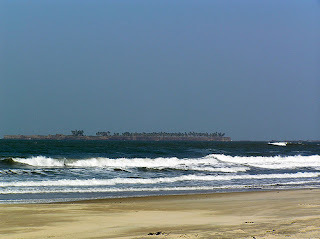 Malvan is properly connected with diverse cities of India so reaching Tarkarli is possible with no worries. Distance between Tarkarli and Malvan is only 6 km.